ISIS leaders that are fighting out in Libya are being targeted by an unknown lone sniper, who has killed three high level ISIS commanders in just ten days. 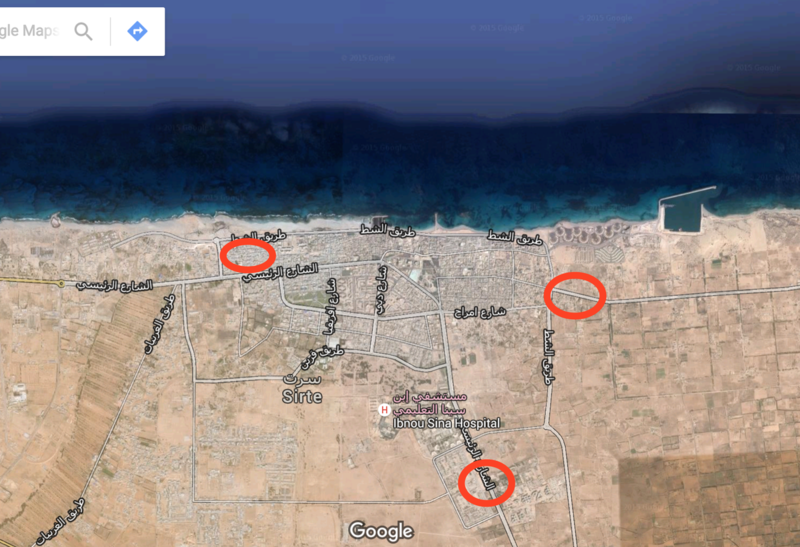 While the ISIS turds are gaining ground in Libya, the unknown sniper is said to be doing work in the city of Sirte, systematically taking out ISIS commanders one at a time. According to local media reports in the former Muammar Gaddaffi stronghold, ISIS is now searching the city trying to find the unknown sniper, who has fittingly acquired the nickname “Daesh Hunter”. After this check out these Marines who returned (on their own dime) to fight ISIS. “The killings – reported to be the work of a sniper who honed his skills in Libya’s uprising against Colonel Gaddafi – are said to have sowed panic among Isil’s forces in the city, who have carried a string of arrests and executions in a bid to track down the culprit. The Sirte assassin’s most recent casualty, according to social media reports from Sirte, was Abdullah Hamad Al-Ansari, an Isil commander from southern Libyan city of Obari, who was shot dead by the sniper on January 23 as he left a city centre mosque. The identity of the unknown sniper – if indeed it is just one – is now the subject of frenzied online discussion. Many believe he may be a militiaman from the neighbouring city of Misrata, whose security forces fought Isil for control of Sirte in the early part of last year but eventually pulled out.